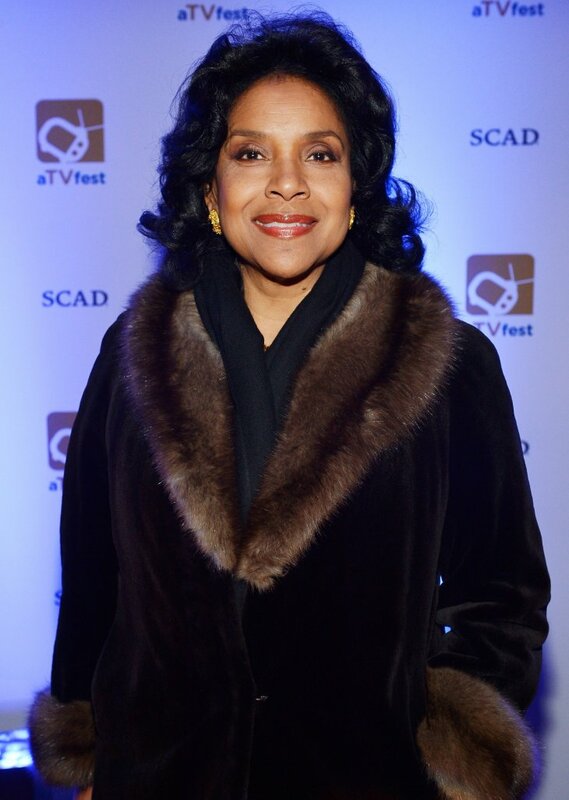 Phylicia Rashad shined during a recent awards night wearing an elegant black dress and bold jewelry. The television and theater actress stunned as she took the stage to present an award for a popular female rapper. 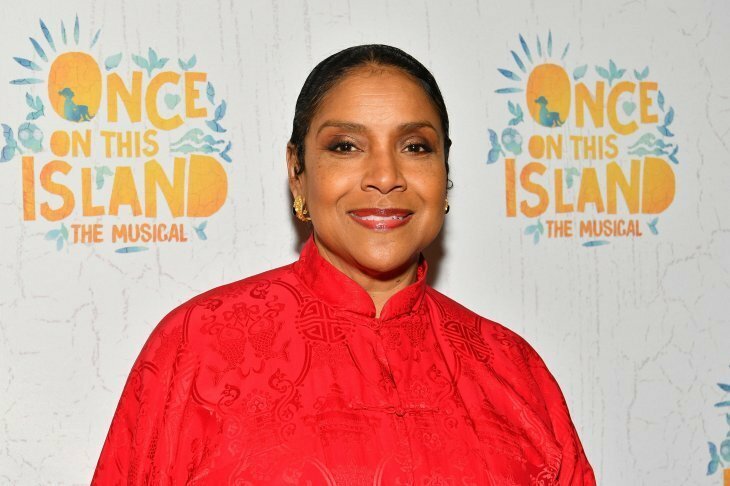 Phylicia Rashad may not have been an awardee during the recent “Black Girls Rock! Awards” but she was certainly a star to watch that night. 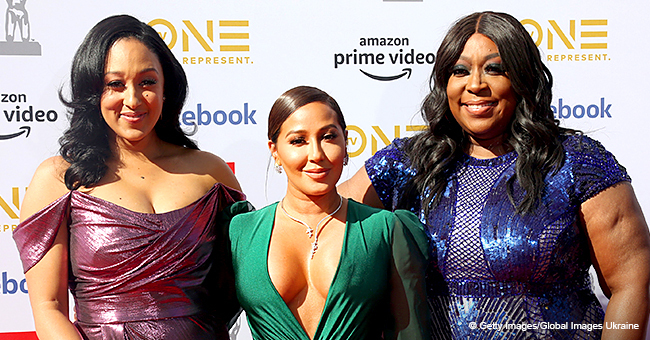 The former “The Cosby Show” actress stunned as she took the stage wearing an elegant shimmery black dress and giant earrings proving her style is timeless. Phylicia took the stage to present the “Star Power” award to rapper Mary J. Blige who she said was “singing [our] lives with her songs” in her introduction. 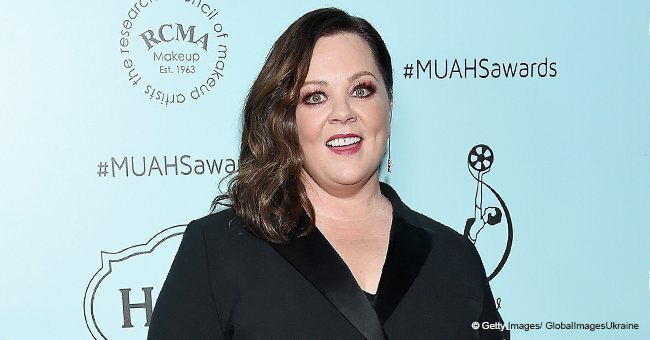 The actress was in a loose black gown that shimmered under the lights. 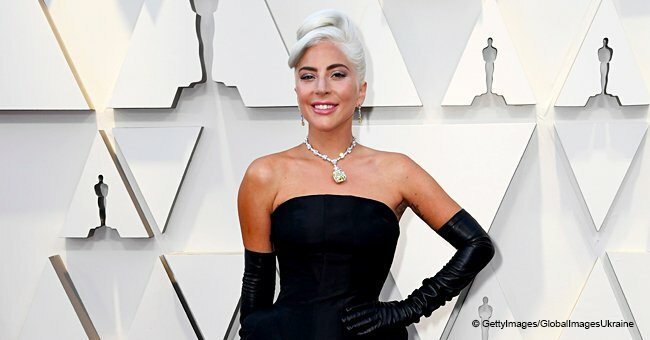 She accessorized with bold gold jewelry including a statement necklace, a thick gold bracelet, and giant dangling earrings. This October, it’s Phylicia’s turn to receive an award. She’s to be honored with a William Shakespeare Award for Classical Theatre. The 70-year-old will receive the Will Award recognizing her career as a performer in classical theater. She recently played Titania in “A Midsummer Night’s Dream” and she also made history when she portrayed Lena Younger in “A Raisin in the Sun” which earned her a Tony Award for Best Actress in a Play, the first time for a black actor at the time. In 2016, she became part of the Theater Hall of Fame as she received the Lucille Lortel Award for Outstanding Leading Actress in a Play for her role in “Head of Passes” at the Public Theater. 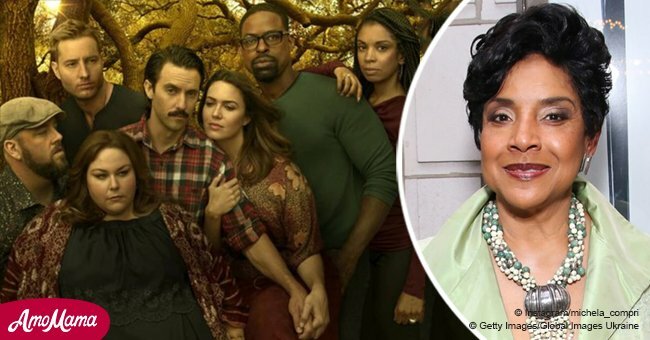 Phylicia is currently part of the cast of the series “Empire” stirring up problems for the Lyon clan playing Diana Dubois since the third season. She works closely with Bryshere Y. Grey who plays Hakeem Lyon, father of Bella who was kidnapped and was discovered to be under the protection of Diana. Though she’s at odds with Hakeem’s character on the show, she certainly gets along with him when cameras aren’t rolling. Bryshere, also known as Yazz, recently shared a photo of them along with little Bella playing in a garden on a Sunday. 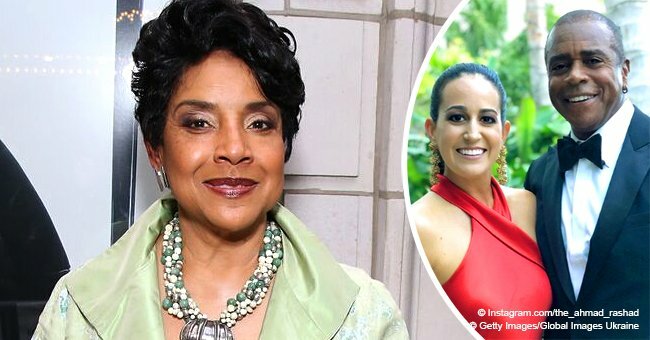 The sweet photo is proof that Phylicia is as much a lovable co-star as she is an accomplished star.